Parents magazine collaborated with Edmunds.com to reveal “The 10 Best Family Cars of 2018,” and both the Chevrolet Traverse and Malibu made the cut. 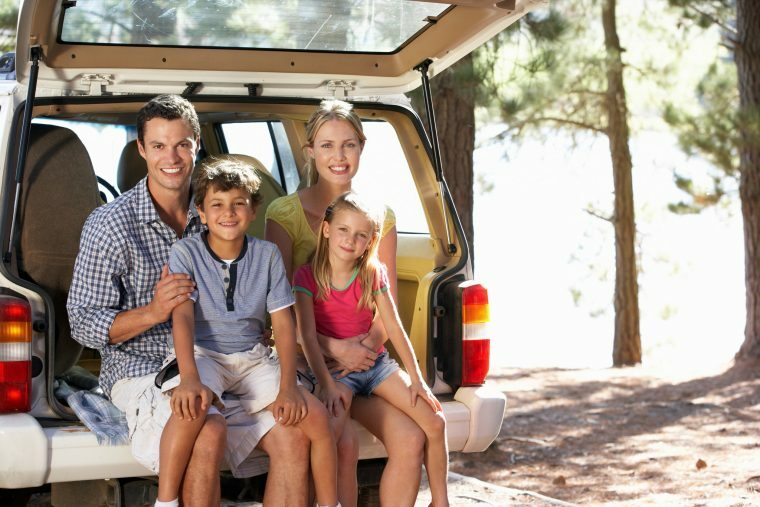 The contest judges surveyed more than 300 vehicles for family-friendly elements such as ease of car seat installation and safety ratings, as well as universal vehicle qualities such as affordability, comfort, mileage, and performance. Here are just some of the reasons that the reviewers ranked these two Chevy models so highly. Spacious and more fuel efficient, the 2018 Traverse is a great pick for those needing to accommodate a large family of up to eight people. It boasts a bit more cargo area — 98.2 cubic feet, to be exact — as well as enhanced legroom for second- and third-row passengers than previous model years. It also delivers up to 25 mpg on the highway, to help you save on gas. No matter which trim you pick, you can easily install car seats in the third row thanks to the tether anchors on the passenger and driver sides that the manufacturer has added. The six USB charging stations are a side bonus. 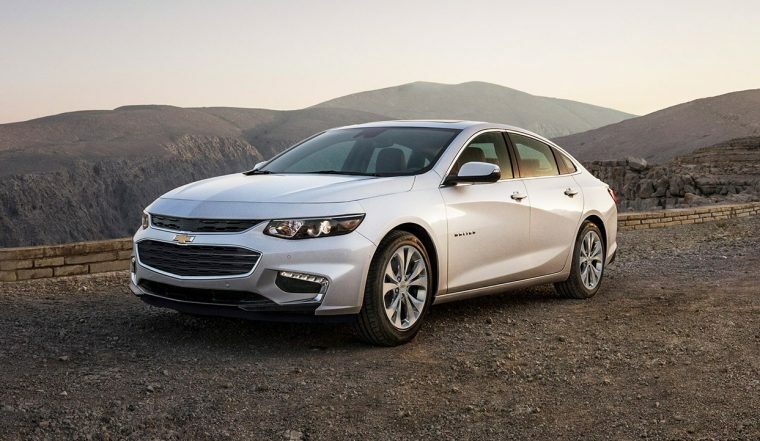 The Malibu gained attention in the “best sedan” category of the list for its well-rounded nature. Reviewers commented on the model’s backseat roominess for car seats, as well as the available Bose sound system upgrade on certain trims. Teen Driver technology is available on all trims except the L version, presenting parents with more peace of mind, thanks to functions such as vehicle speed tracking and setting the audio to “off” until the technology senses that the teen driver has buckled up. 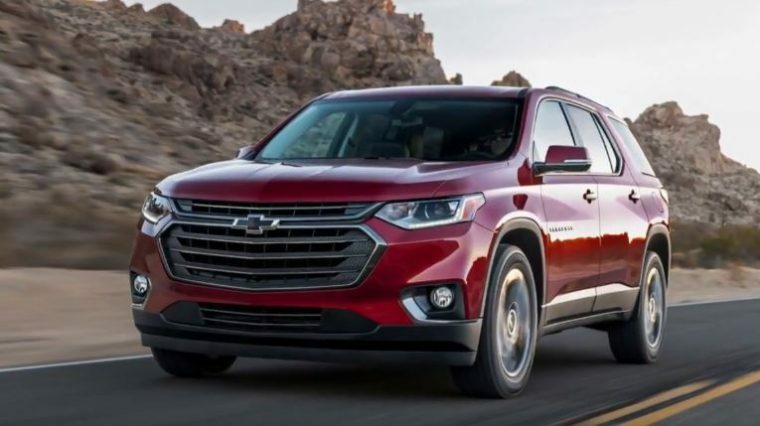 We congratulate Chevy on this double win for the Traverse and Malibu.